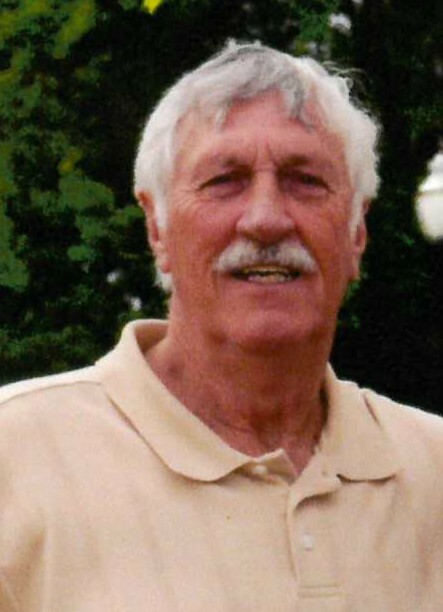 James Clifton Russell, Jr., of Thomasville, passed away Wednesday, February 6, 2019, at Holden Heights. Born August 17, 1943, in Lexington, he was a son of the late James Clifton Russell, Sr. and the late Margaret Shuler Russell. Mr. Russell was a retired lumber grader for Basset Furniture. He is survived by his wife, Beverly Meinen Russell of the home; sons, David Scott Payne (Jill), and Craig Payne (Kevin); step-sons, Matthew Kravontka (Devon), and Mark Kravontka (Chantel); grandchildren, John Payne, Jeffrey Payne, and Skyler Payne. In addition to his parents, he was preceded in death his sister, Ruth Musgrave. Memorial services will be conducted at 11:00 AM Saturday, February 9, 2019, in the gathering room of Wright Funerals-Cremations.